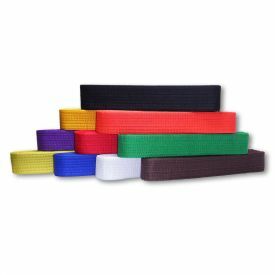 This martial arts belt rack is the perfect way to show off all the belts you've earned without having to wear all of them at once. 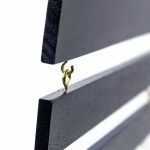 Each of the ten black slats is connected to the one above it with two hooks, so you can add belts to the display as you hone your body and mind and rise higher and higher in rank. 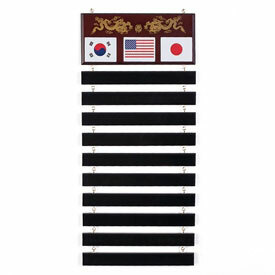 In addition to the 10 wooden slats, this belt rack display includes a red oak top plaque featuring a silk screened golden dragon. 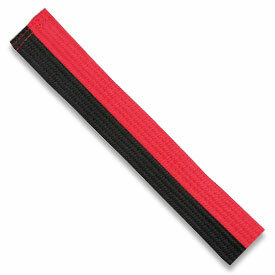 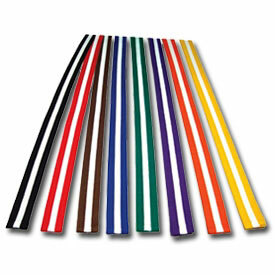 Hang your belts on the slats and show off how far you've come in your chosen martial art. The set also includes three flag stickers (USA, Japan, and Korea) that can be attached depending on the martial art you are working to master. 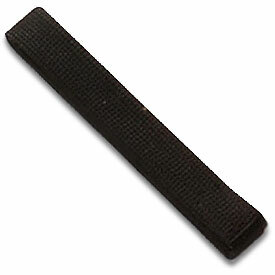 Let everyone see the path you have forged to greatness. 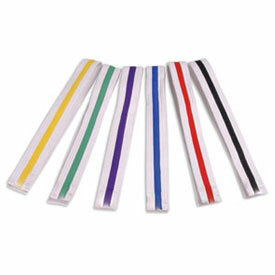 Order the martial arts belt rack today! 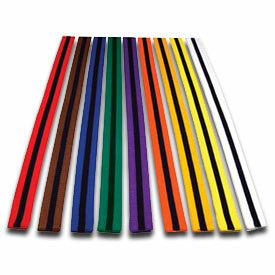 10 Detachable Wooden slats - hang belts up as you earn them! 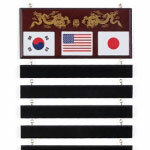 Includes 3 flag stickers (USA, Japan, Korea).